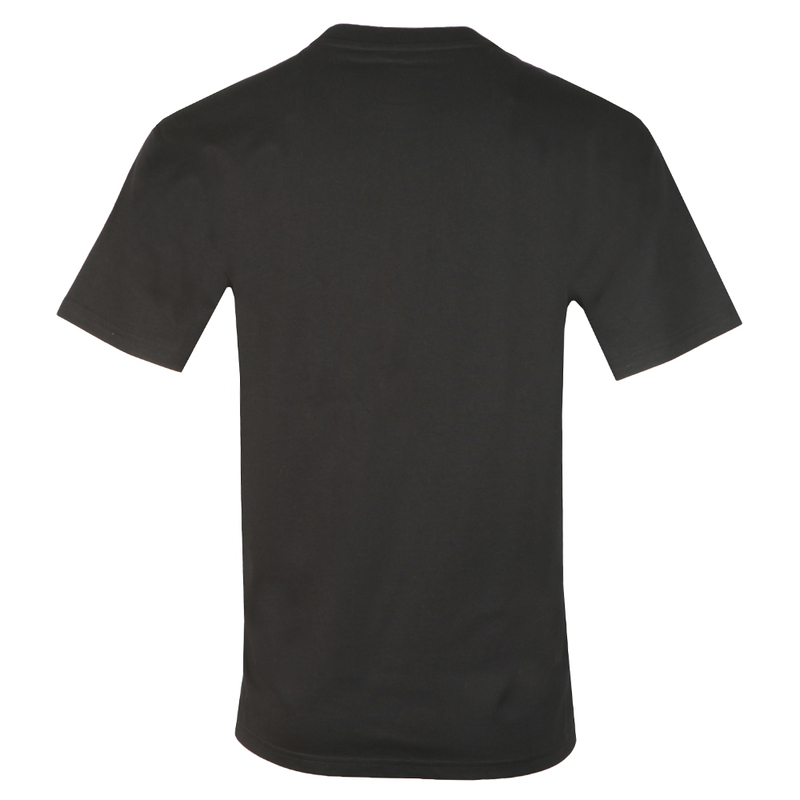 Carhartt American Script T-Shirt in Black. 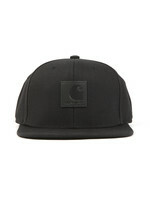 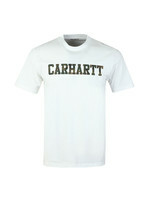 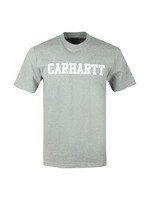 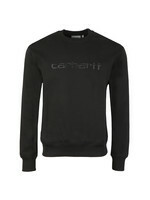 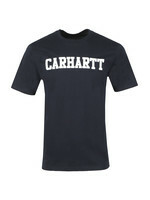 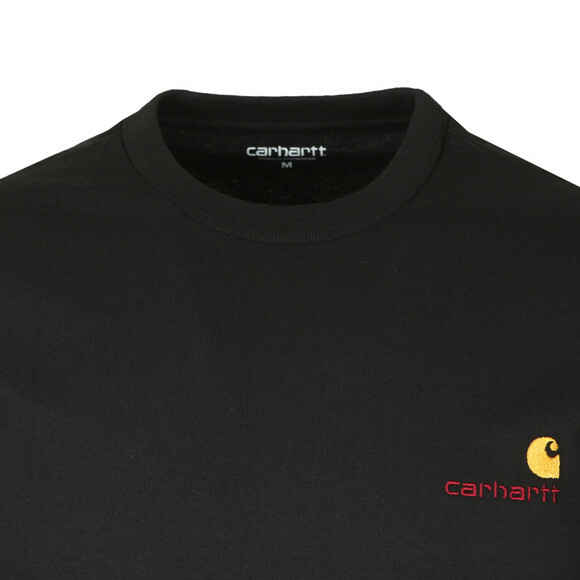 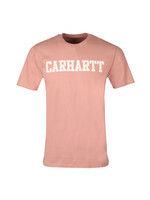 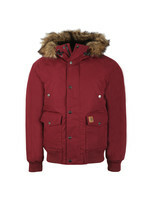 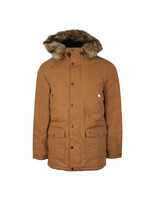 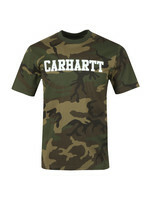 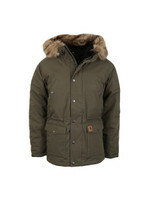 A new season t-shirt from Carhartt. 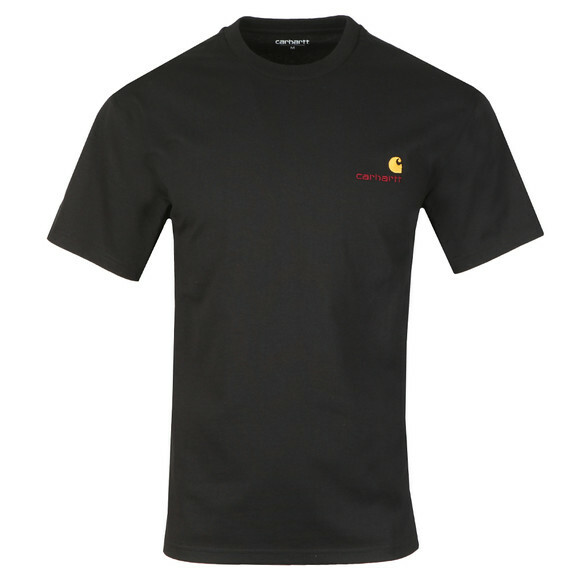 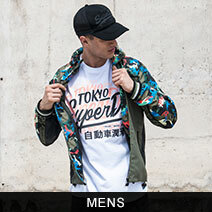 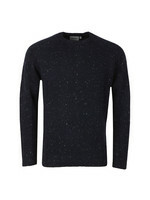 Designed with a crew neck and made from a heavy cotton then finished with an embroidered chest logo.